Which is the most effective lock for your safe? Key, electronic combination, mechanical combination or biometric? 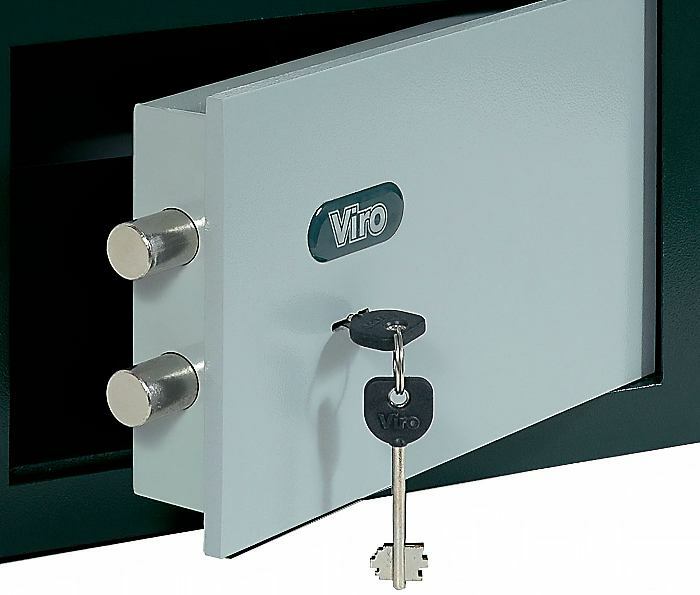 When choosing a locking system for a safe it is worth remembering that a lock must not only be able to withstand any attacks, but also allow easy and secure management during daily use. Even the best lock is useless if its keys are easily accessible by a thief. Ease of use and security in the day-to-day management of keys are factors which substantially differentiate different types of locks; let’s see why. 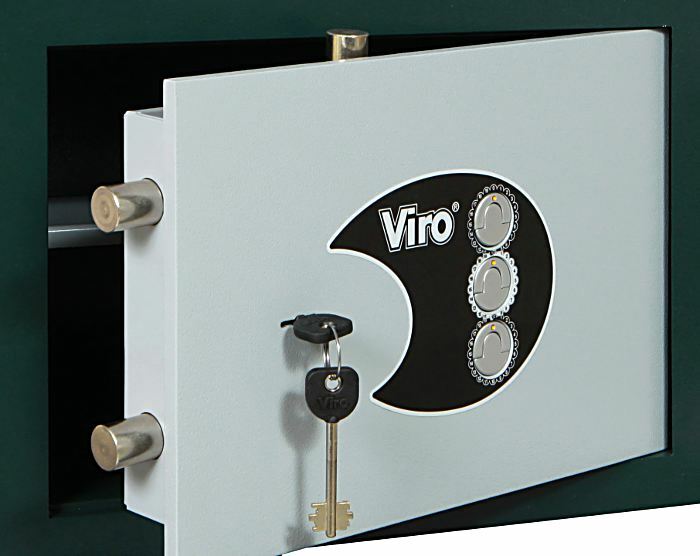 A key-operated lock has the merit of being simple and generally less expensive. However, there is an important security issue: key management. The first risk is to leave the key near the safe. The thieves could find it and then conveniently use it to open the safe. Just assuming that a place did exist that you are certain the thieves could not find, then you could directly hide the valuables there! Hiding the keys is therefore complicated, also because they may potentially be recognised as keys for the safe. An alternative would be to take the key with you, but this, besides being inconvenient, would expose us to several risks: losing it, having it stolen or being copied. The only truly secure solution would be to store the key in a place other than that where the safe is installed (such as in a relative’s house), but it is obviously inconvenient, as, whenever you want to use the safe, you must first collect the key, and then return it afterwards. A key lock is the easiest type of lock, but it poses the problem of where to store the key. The electronic combination lock, which eliminates the key, immediately solves these problems. 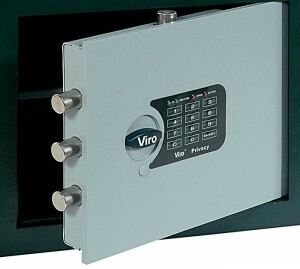 There are electronic safes without any type of key, so there are no longer the key management problems, and there are others with an emergency key, which allows the door to be opened in the event of a fault to the electronics or if one forgets the code. This key is less difficult to manage, since as it practically never has to be used, except in cases of an emergency, it can be more easily kept in a place other than that where the safe is installed. The electronic combination lock combines the convenience of not having to hide the key with the security provided by the extremely high number of possible combinations. The same comments made for the electronic combination lock also apply to the mechanical combination lock. Compared with the electronic solution, the mechanical one has an extremely low risk of faults, but, on the other hand, it provides a much more limited number of combinations. Mechanical combination locks do not the key problem either, but compared to the electronic types they have a much more limited number of combinations. Combination locks, both electronic and mechanical, brilliantly solve the key management problem, but they have another potential drawback: the risk of forgetting the code. Biometric locks deal with this problem; they allow access by reading a unique physical characteristic of each individual, such as face recognition or retina scanning or, more commonly in household situations, fingerprints. Fingerprints are practical and secure because they are unique, and cannot be copied; you can’t misplace them and they are, quite literally, “at your fingertips”. The most recent swipe readers are able to correctly recognise fingerprints even with small abrasions on the fingers. 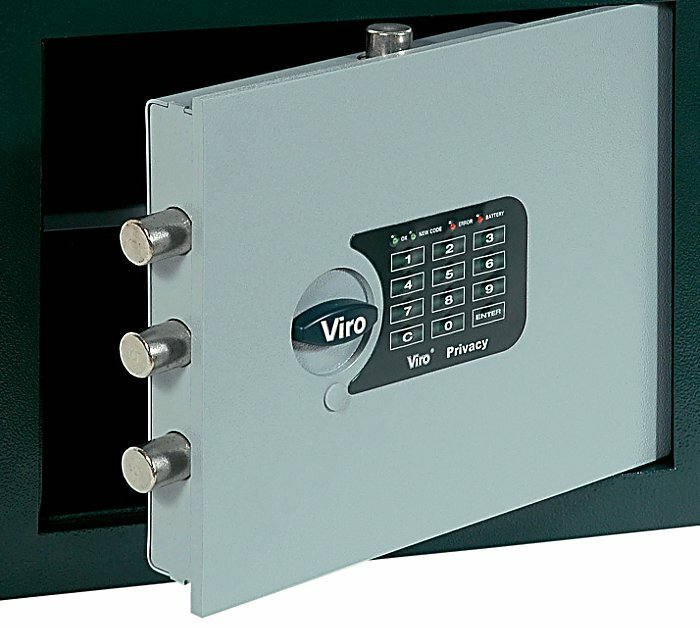 Safes of this type are usually able to store many fingerprints, thereby allowing their use by different people, even in contexts such as businesses and offices. 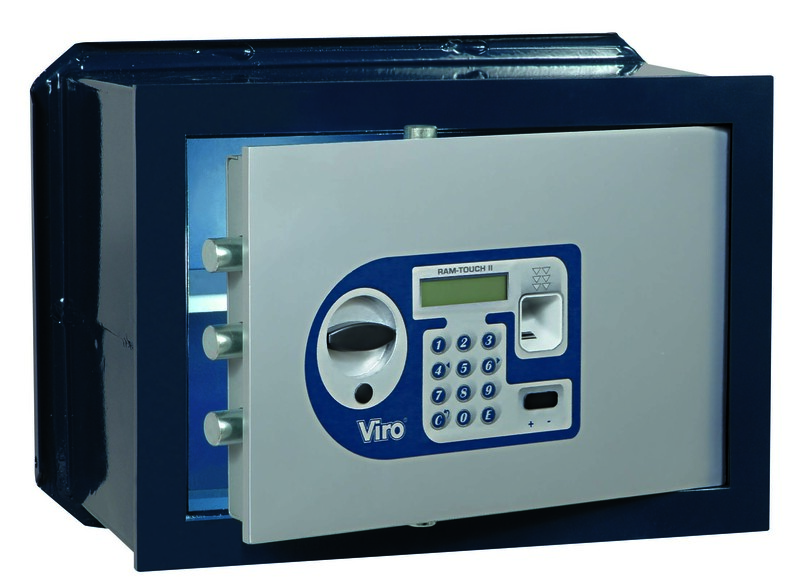 Fingerprint reading systems, such as Viro Ram-Touch II, combine ease of use and security. As always, security is the product of many factors, not least our behaviour. For this reason, it is best reflect on how we intend to manage the keys/access codes before choosing a security safe model. If we have a good memory combination models are an excellent solution. If we have a truly secure location to store the key (not in the usual jar!) then even a simple key lock can be a good choice. If you don’t want to worry about where to hide the key or how to remember the code, then models with fingerprint readers are the answer. Watch how the Viro Ram-Touch safe with a digital fingerprint reader works: video demonstration, video instructions. This entry was posted in Safes and tagged products, technology, tips on 12 June 2018 by Mara Rossi.